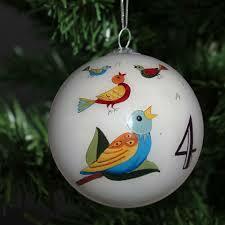 Behind door number 4 is a fairly recent addition to the Northern jazz scene, Canadian guitarist Jeffrey Hewer. Jeffrey came to the UK to undertake a Masters programme at Leeds College of Music and has been making waves on the scene here ever since. 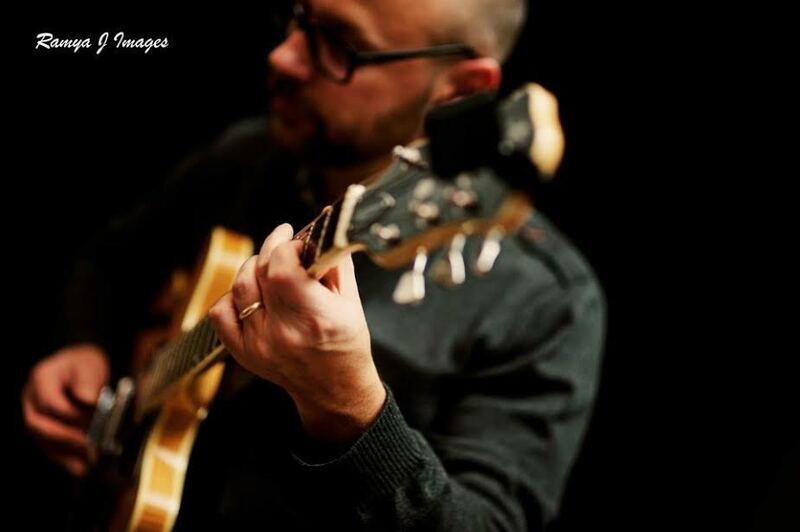 Jeffrey is a jazz guitarist and composer who lives in Leeds, UK. Originally from Toronto, Canada, Jeffrey received his Bachelor Of Music degree from Carleton University and recently completed his Master in Music Performance and Composition degree at Leeds College of Music. In the UK he has studied and taken classes with Stuart McCallum, Mike Walker, Jamie Taylor and Howard Alden. He has also studied with Gilad Hekselman, Lorne Lofsky, John Abercrombie, Barry Harris, Ted Quinlan, Howard Reese and Alan Gorman. Since moving to Leeds, Jeffrey has been playing with members of the jazz scene at venues such as Seven Arts and LS6 and with the function bands Might As Well Be Swing, Kabuki and Phil Lyons New Vintage Band. He has put together a quintet of fantastic local musicians for performing original music and plans to release an EP of his original material in early 2017.